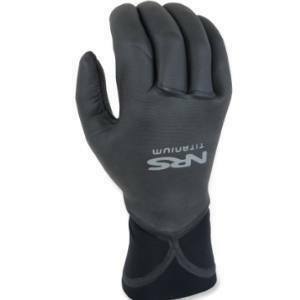 The NRS Maverick Glove stands high above its peers. Warm, waterproof and flexible with an innovative HydroCuff that helps keep water out and your warmth in, the Maverick is definitely a cut above. 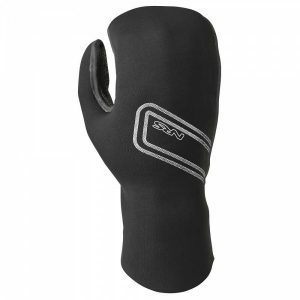 2-mm neoprene with titanium laminate adhesive provides plenty of warmth. 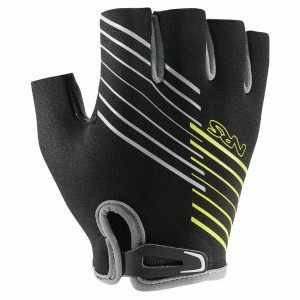 LiquidSeam glued seams keep water out vastly increasing the warmth of this glove. 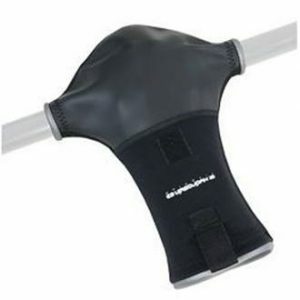 The neoprene HydroCuff grips your arm, helping keep water out and warmth inside the glove. 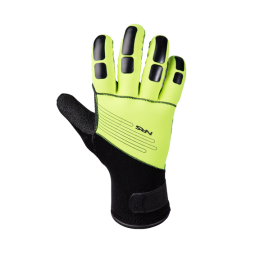 The raw neoprene palm gives you awesome gripping ability while the raw neoprene back sheds water, greatly reducing evaporative cooling.